FC Barcelona striker Denis Suárez and the Spanish Under-21 national team headline Monday’s slate of international games featuring Barça players, when they host Estonia in Pontevedra at 6.45pm in the final Group 6 qualifier for next summer’s European Championships, to be held in Poland. A win for Spain would stamp their ticket since Sweden — which lead both Spain and Croatia by a point — face the Croats in the group’s other match. At the senior level on Monday, two other matches — both of them qualifiers for the 2018 World Cup in Russia — feature FC Barcelona players. Midfielder AndréGomes and Portugal visit the Faroe Islands at 7.45pm. At 8.45pm, the Barça full-back LucasDigne and France travel to Amsterdam to take on the Netherlands. Portugal are in third place in Group B. France share the lead in Group A along with Sweden and the Netherlands . 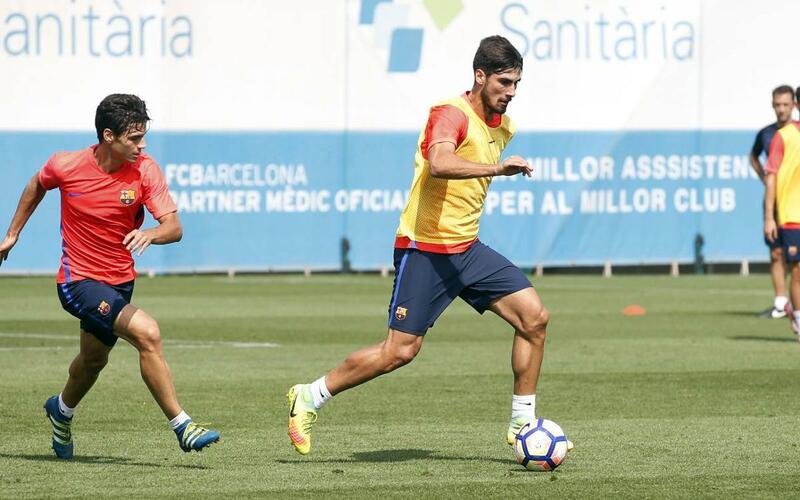 See the full schedule for Barça's internationals this week, here.